1 How Long Does Heroin Stay in Your System? 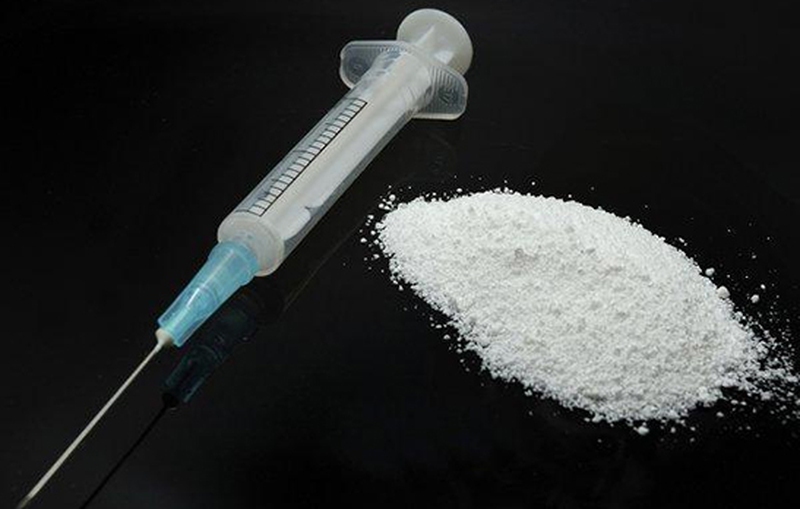 Heroin is one of the most commonly abused opiates. It has no medical purpose. If you've been abusing heroin or know someone who does, it always makes sense to learn a bit more about how it works and affects your body. The knowledge about its function and effects will help make better decisions about recovery. One of the most important things to know is, "How long does heroin stay in your system?" This important piece of information will really help you make important decisions, especially when you're in situations where drug testing is conducted privately. As mentioned already, heroin is an opiate, which means it will enter your bloodstream quickly and start building up in fat tissue. It is important to point out that drugs accumulated in your fat tissue will enter your bloodstream slowly over time. It is due to this particular reason that you notice the high remnant from heroin lasts longer than many other drugs. On the other hand, it implies that heroin will remain detectable a lot longer than many other drugs. Its quantity may be too low sometimes to show up on drug tests. Urinalysis: It's probably the most popular way to check if there is heroin in your system or not. It is important to mention that heroin may show up on a urine test for as long as 2 days or it may not be detectable after a couple of hours. Heavy users may end up getting a positive drug test even after 7 days. Hair follicles: Testing hair follicles is an increasingly popular way of testing for heroin use. It can help detect the drug abuse even after several months of use. Heroin and some other drugs have the ability to stay in your hair for up to 3 months or so. Blood: You may have to undergo a blood test to confirm if you have used heroin or not. This is the least reliable method though because heroin and some other opiates leave your bloodstream in 6 hours or so. Saliva: It is an effective test but has a short detection time. Heroin may not be detectable after 5 hours through this test. The test is more effective when the person has taken a large dose or has been using it for a while now. How long does heroin stay in your system if you smoke it? The answer usually depends on the test used for detection. It may stay in your saliva for 5 hours and take 6 hours to leave your bloodstream. It is important to consider some other factors that affect the duration of opiate in your body as well. Your height and weight will have an impact on the answer of "How long does heroin stay in system?" Your body size actually determines how much heroin you need to smoke to get high. When you use it in higher doses, it will stay in your system longer as well. How much heroin you smoke will also determine how long it takes heroin to leave your system. The more you smoke, the longer it stays in your system. Sometimes, more potent heroin will stay longer in your system even if you smoke a little only. The speed of your metabolism will also have an impact on how long it stays in your body. It will leave your body faster if you exercise and have a faster metabolism. Now, you already know, "How long does heroin stay in system?" This is time to understand what you can do to speed up the processing of heroin and make it leave your system faster. Here's what you can do about it. Drink plenty of water. It's simple – water can flush your system out and it will help eliminate traces of heroin present in your body. It works well also because heroin will dissolve in water, which means it will soak up the drug and help it go out of your system through urine. Exercise regularly. Regular exercise will help boost your metabolism. With stronger metabolism, it will be easier to detoxify your body after smoking heroin. Exercise also plays a role in burning fat, which means heroin will have little fat to hold onto. Make sure to do aerobic exercise at least twice a day for half an hour every day. Detox. Exercise will help with detoxification, but you may have to use other ways to detoxify. It becomes even difficult when you're dependent on heroin for some time. The withdrawal effects can be serious, and only a professional help handle things better. You can also reach out for help if you struggle with heroin or any other drug.